When looking for a moment of relaxation we advise you to take a step our Villa Spa, into an oasis of calm and tranquillity, where the stresses of everyday life will melt away as the soft scent of aromatherapy oils fills the air and flickering candles and subdued lighting sets the mood. Our deal for you is our Dup package. This package offers you any two of the treatments listed below for only €60! Cleanse, tone, exfoliation, mask and moisturize, all tailored to suit your individual needs. A Balinese massage that incorporates shoulders, neck, face & scalp massage. Let our team of Professional makeup artist’s create the perfect look for your special occasion, tailoring the application to your specific needs. Using Multi Award Winning Make-Up Brand Fuschia. Aviva Organic Tanis a natural flawless and even looking tan to suit all skin tones even the most fair. This package screams value & relaxation. Our warm, friendly & enthusiastic staff will make you feel welcomed and comfortable. 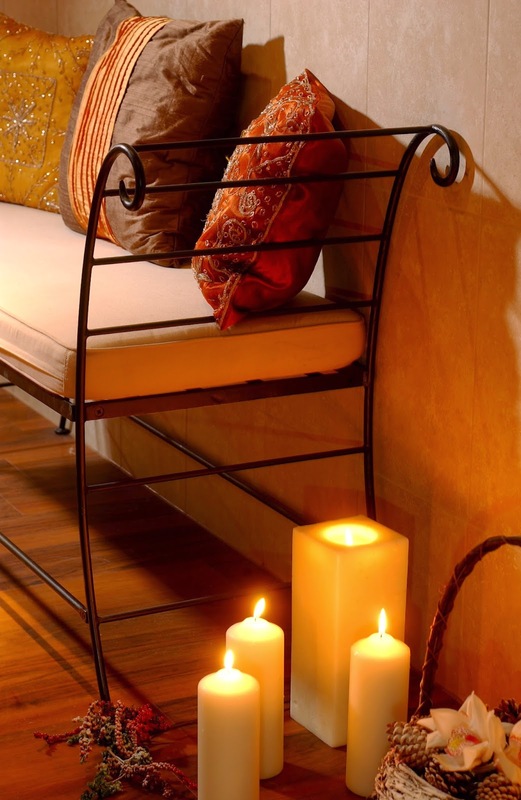 Once in your rob you can enter the oasis that is the Relaxation room to switch off from the outside busy world. With beds & armchairs to curl up on, soothing background music and refreshments such as juices & fruits you will never want to leave. After your treatments you can lounge, snooze or read a magazine in the relaxation room before you decided to go back & face the real world again! 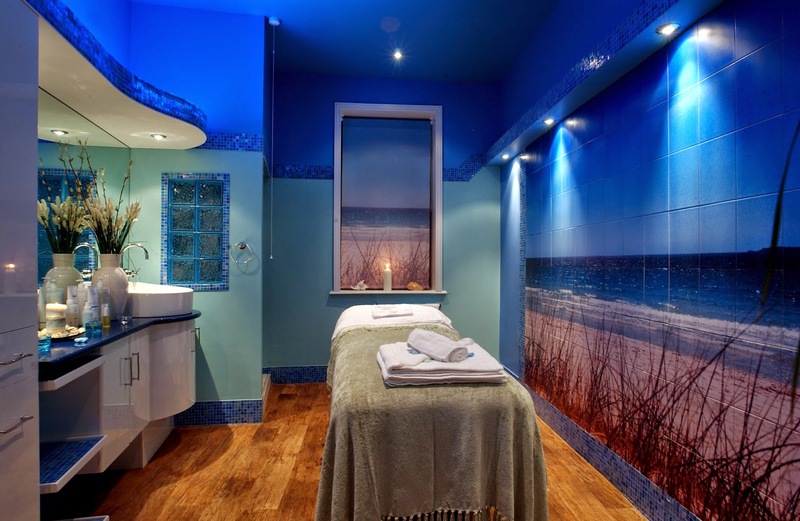 So next time when you think of relaxation, think of The Villa Spa at Killashee House Hotel.